Talk to your customer before you even pick up the phone. On hold messages are one of the best ways to communicate with your customer audience. Talented professional voice actors can record your voicemail greeting, company directory, call menu and more. Greet all your customers with the most professional image possible. Harness the power of a captive audience. Benefit from up to a 12% increase in requests for products/services mentioned in commercials on hold. Skip the cheesy “elevator music” and give your customers some tunes they’ll enjoy! 36 commercial-free music channels cover 13 genres, including seasonal options! We produce customized ads for your business. Showcase upcoming promotions, specials, services, or products in your store between songs that your customers want to hear! It’s like having your own customized, business radio station with relevant, rotating ads! Try to keep your voicemail greeting up-to-date. If you have information about a holiday that was a month ago, your customers make think you are not following up with things. An updated greeting is also more personal and will give your customers all relevant information, which can avoid too many questions or follow up calls. This is especially important when you will be out of the office. So customers don’t expect a follow up when you are gone. Keeping a strong voicemail on your business phone can help you keep your customers happy. For some customers, the voicemail greeting is the first interaction they may have with your company, so you want it to be clear, professional, and accurate. 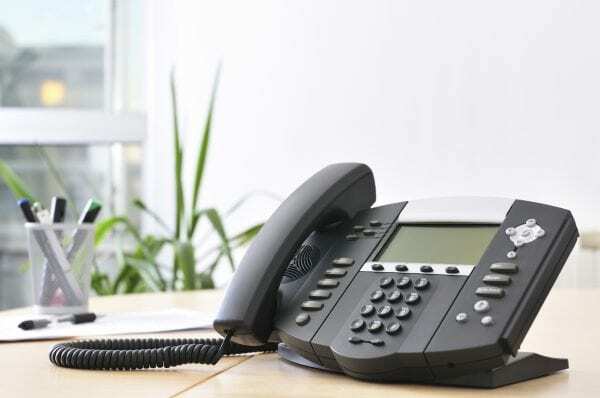 Make the most out of your business phones by keeping your systems and voicemail updated. Harness the power of a captive audience and sell your products while they’re On-Hold.  Our on hold services focus on making sure you make the most out of every marketing dollar. Affordable, professional quality on-hold messaging service, streaming music, website audio production, and voicemail services are designed to keep your caller interested and on the line. This is an easy and effective way to improve your business image while providing greater value to the 85% of callers who prefer an on hold service with commercials over silence. Our team will make on hold messages for your business that will direct callers to what they need, and work as a sales representative. Inform your callers of your business hours, address, website URL and more. By answering their basic questions through an on hold service, you can free up your staff for more detailed calls. A customer on hold represents a great opportunity to advertise services and products. If your system isn’t, you’re missing out on the one in five callers who make a purchase based on commercials heard on hold.